LEED is changing all the time, and every project is unique. Even seasoned professionals can miss a critical detail and lose a credit or even a prerequisite at the last minute. Our expert advice guides our LEEDuser Premium members and saves you valuable time. © Copyright U.S. Green Building Council, Inc. All rights reserved. To maintain the well-being of occupants by preventing and correcting indoor air quality problems. Develop and implement an indoor air quality (IAQ) management program based on the EPA Indoor Air Quality Building Education and Assessment Model (I-BEAM).Include the IAQ management program in the project’s current facilities requirements and operations and maintenance plan. . Conduct an I-BEAM audit on a regular basis (at least once every five years) and revise the IAQ management program as appropriate. On each BD+C v4 credit, LEEDuser offers the wisdom of a team of architects, engineers, cost estimators, and LEED experts with hundreds of LEED projects between then. 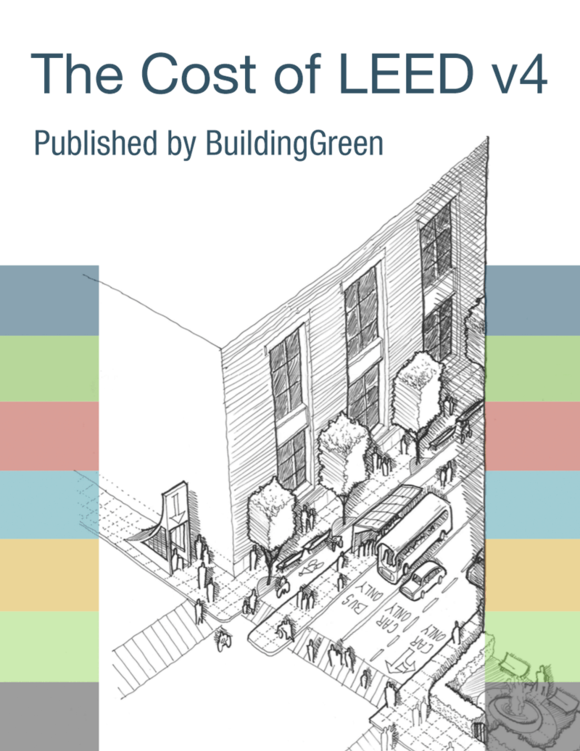 They analyzed the sustainable design strategies associated with each LEED credit, but also to assign actual costs to those strategies. Our tab contains overall cost guidance, notes on what “soft costs” to expect, and a strategy-by-strategy breakdown of what to consider and what it might cost, in percentage premiums, actual costs, or both. This information is also available in a full PDF download in The Cost of LEED v4 report. Can I hire an outside firm to perform the I-BEAM audit? If I perform this audit in house, how much staff time will it take to complete? Does I-BEAM have audit forms, or can we develop our own? How long do I have to fix the no-low cost items? LEEDuser’s Documentation Toolkit is loaded with calculators to help assess credit compliance, tracking spreadsheets for materials, sample templates to help guide your narratives and LEED Online submissions, and examples of actual submissions from certified LEED projects for you to check your work against. To get your plaque, start with the right toolkit. Our editors have written a detailed analysis of nearly every LEED credit, and LEEDuser premium members get full access. We’ll tell you whether the credit is easy to accomplish or better left alone, and we provide insider tips on how to document it successfully. Calculators to help assess credit compliance. Tracking spreadsheets for materials purchases. Spreadsheets and forms to give to subs and other team members. Guidance documents on arcane LEED issues. Sample templates to help guide your narratives and LEED Online submissions. Examples of actual submissions from certified LEED projects. © 2019 BuildingGreen, Inc. All rights reserved except where noted.